Here Are the Best 30A Fireworks! Now is the time to plan your next 4th of July holiday! Did you know that 30A fireworks are among the most stunning on the Florida Coast? Come see for yourself and join the festivities while staying in a beautiful Adagio rental. Eat delicious food, celebrate with your friends and family, and marvel at the colorful fireworks over the ocean! Read on to find out more about the best 30A fireworks and start planning your trip today. Let Your Vacation Sparkle With These 4th of July 30A Fireworks! Head to Seaside, FL, at 7:30 p.m. and attend the Stars and Stripes Concert at the Amphitheater! This exciting and patriotic concert, presented by the Pensacola Symphony Orchestra, plays Independence Day-themed music that will get you in the 4th of July spirit. Around 8:30 p.m., walk to the beach and marvel at the spectacular firework display over the Gulf of Mexico! The Sandestin 4th of July BBQ is an event you don’t want to miss! Located at the Baytowne Marina, this barbecue offers you a chance to celebrate the founding of the country with live entertainment and all your BBQ favorites. The festivities start at 6 p.m. and last until the fireworks erupt over Choctawhatchee Bay at 9 p.m.! Baytowne Wharf offers one of the most kid-friendly 4th of July events of in 30A. Relax and enjoy lawn games, crafts, and face painting activities, or watch the kids jump around on inflatables. There’s even live music from 6 to 9 p.m.! Afterward, enjoy one of the best 30A firework shows right from the marina. Tip: Why not go on a 4th of July cruise? The Solaris yacht departs at 6 p.m. and guarantees a front-row seat to the Baytowne Wharf fireworks. The Rosemary Beach 4th of July party is so much fun! Start the day with a bike parade through the Town Center at 8:30 a.m., preceded with Independence Day celebrations at Havana Beach Rooftop Lounge from 3 to 9 p.m. Then, end the evening on the beach with some beautiful fireworks! The show starts at 8:45 p.m. Remember to bring your beach chairs and blankets! 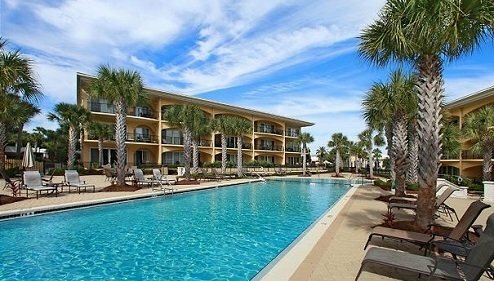 Have the best time ever at these 30A 4th of July celebrations and come back to a comfortable Adagio home! 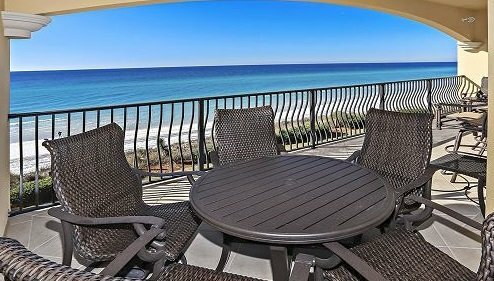 Our elegant and upscale units are the best place for you to spend your Gulf Shores vacation. Book our Adagio D-205 unit and enjoy magnificent views and amenities. Take your family on a fun adventure and make yourself at home in this fully furnished apartment. Relax with a glass of wine on the balcony or cool down in the magnificent pool! The condo sleeps up to eight people and offers a jetted tub, shower, and granite countertop kitchen. 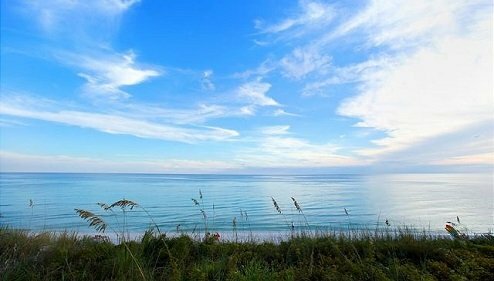 Best of all, it’s close to all the best 30A beaches (like Grayton and Seaside) as well as delicious restaurants! 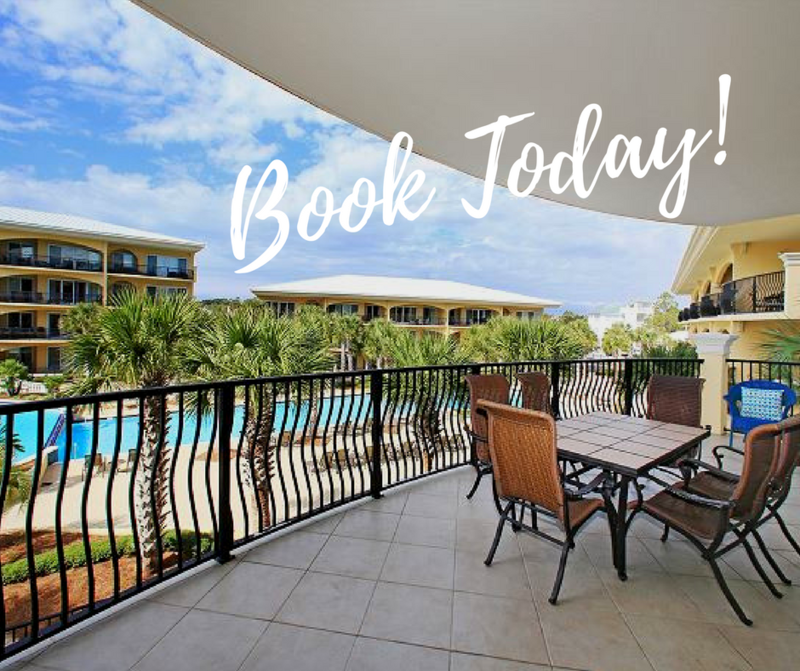 Book your stay today and get ready for your dream vacation in 30A! Mark Your Calendars and Stay In Sandestin for New Year’s Eve!